There isn’t any bad news this spring, at least not when it comes to your water bill. The Austin City Council voted last week on approving a mid-year water and wastewater rate decrease. Decreased rates will affect all residential, multifamily, commercial, and large volume customers of Austin Water. So, who is footing the bill for the zero percent rate increase in 2018, and now the mid-year rate reductions? Some of it comes from developers who tap into the Austin Water system. Annual Capital Recovery fee revenues, or revenue from fees charged to developers, increased from $8 million in fiscal year 2013 to a projected $30 million in fiscal year 2018. But when will the average water customer see the perks? Austin Water customers can expect to see decreases starting May 1, with an average $2.40 reduction on the monthly bill. South Austin Irrigation can maintain and repair your irrigation system. So when you’re your irrigation system needs some tender loving care, give us a call at (512) 534-7449. 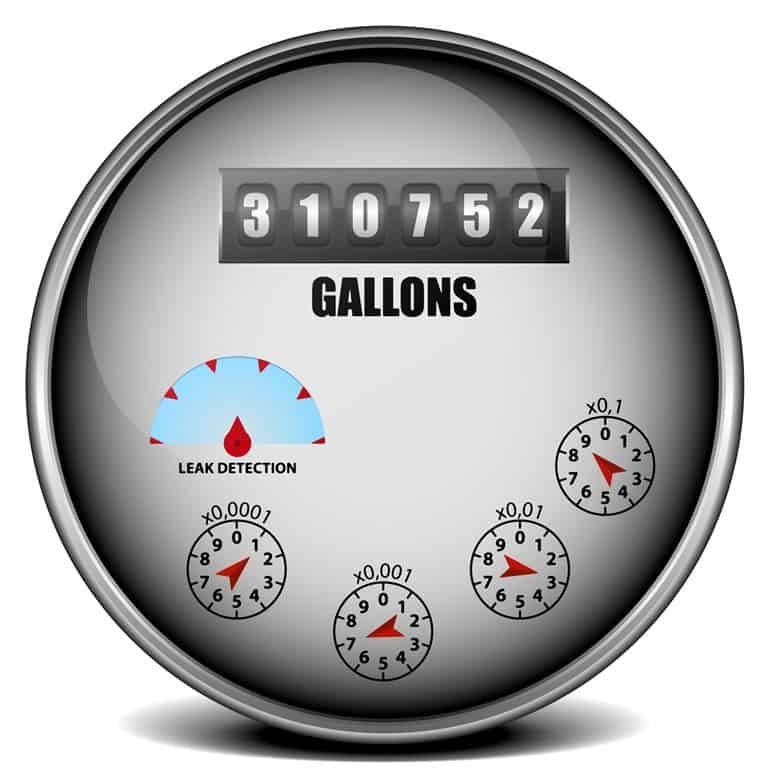 South Austin Irrigation thought we should let you know that more than 7,000 Austin residents discovered the importance of keeping tabs on water bills this September as they saw utility bills double, triple, or even multiply x 10 due to meter reading errors. The incorrect meter reads occurred as the city transitioned between two city meter reading vendors. Corix Utilities performed August reads which were, in some cases, abnormally low, while September reads were performed by Bermex. It is unclear if the discrepancies were a result of human error or technical difficulties, said Robert Cullick of Austin Energy. Austin resident O.T. Greer saw his water bill spike from $21 in August to $214 in September. His neighbors noticed similar patterns on their utility bills, and they organized to contact the City. Austin City Council Member Ellen Troxclair asked residents to contact her if they, too, find discrepancies on utility bills. The Council Member noted that ongoing issues make it difficult for customers to trust that their bills are accurate. “Audits have found that we have had issues with meter reading and of course there’s human error,” Troxclair said. The city estimates about 7,400 customers were impacted by the misreads in August and September, with customers paying more across the two-month period than if the usage had been equally spread across the months. An investigation into the problem showed that misreads were clustered on 135 out of 1,080 meter-reading routes. The more than 7,000 Austin utility customers whose summer utility bill anomalies were determined to be related to incorrect meter readings will receive credits on water bills. Another 700 customers who had higher September bills compared to previous years may qualify for an additional High Bill Administrative Adjustment. Customer credits average $20 and do not exceed $80 in most cases. Credits can be expected around mid-March. The total credit due to misreads will cost the city around $138,000, the city says. There you go. Remember when you need your irrigation system inspected or repaired, South Austin Irrigation is the company to call at (512) 534-7449. 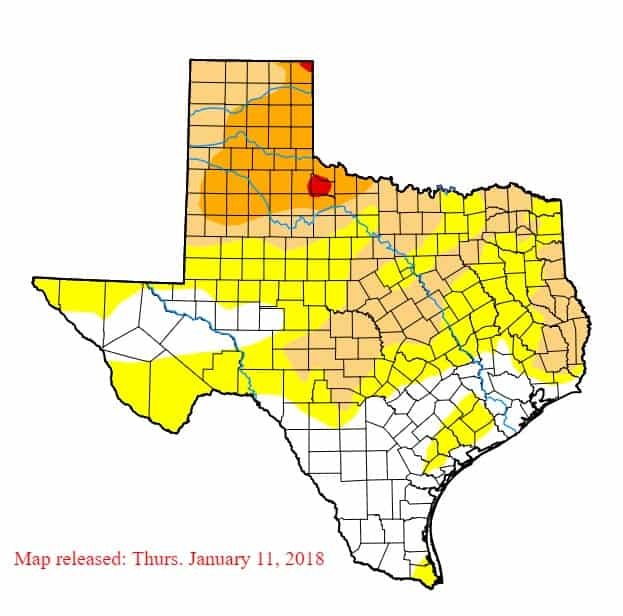 While things are still fine in the Austin area, there are signs that drought is coming back to Texas. The level of Lake Travis has dropped almost 12 feet since last January, with the most of that drop, occurring during the summer months. The United States Drought Monitor last October recorded that 87.34% of the state was drought-free. But today, it reports that only 27.08% is without drought, a massive change in just three months. While the vast majority of the drought-affected areas is still in its mildest stages, this is significant. What this means for Austin homeowners is that they must continue to be vigilant on water use and to pay heed to the City’s water restrictions with their irrigation. Winter is a great time to get your irrigation system checked. So call South Austin Irrigation for fast, on-site service at (512) 534-7449. Austin homeowners, along with large-scale irrigators, may have a chance to see a reduction in water fees by becoming part of Austin’s reclaimed water program. Over 50 miles of reclaimed water runs in pipes beneath the streets, water that can be used for virtually anything other than top quality drinking water. For homeowners, such uses may include irrigation, decorative fountains and ponds, or toilet flushing. Reclaimed water also has many advantages in industrial usage and cooling towers. Usually, up to 50% of a community’s drinking water is used for irrigation. With reclaimed water, customers can save precious drinking water while saving money. Users may also save on fertilizer, as reclaimed water has higher remainders of nitrogen and phosphorus. The use of reclaimed water also reduces the disposal of wastewater into waterways, lowering the nutrient overload these rivers often receive. Reclaimed water is a sustainable choice and a wise alternative to the use of drinking water for irrigation. 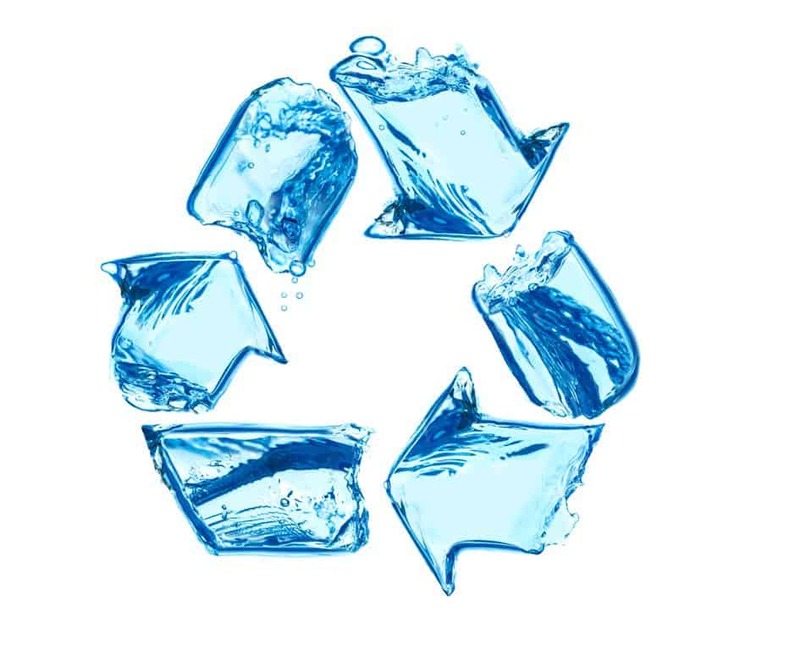 Reclaimed water is recycled from wastewater that comes from homes and businesses. It is then treated and made available for a variety of uses. It is less expensive to use or treat, around one-third the price of drinking water. It is treated for increased safety before being released back into the water system as standard effluent. Clear and odorless, reclaimed water meets 90% of the standards for drinking water. It is not harmful to humans. Austin’s reclaimed water has passed all state and federal standards for non-potable water use. New commercial developments are now required by city code to tap into the system for irrigation, cooling, and other uses. Austin’s reclaimed water is also made available to those with water-hauling trucks at reclaimed water bulk water facilities throughout the area. To see if your area is eligible to tap into the reclaimed water system, call Austin water at 512-972-0074. Reclaimed water may not be accessible or appropriate for all customers. Austin area residents have faced Conservation Stage water restrictions for a long time. This is not necessarily a bad thing as it teaches a sort of water discipline that is beneficial in good water times as well as bad. Remaining in compliance not only avoids fines, but makes one a good steward for one of our most precious natural resources. How can you do your part to ensure that your family’s water usage contiunes to meet or even improves upon these standards? There are a few simple things that you can do personally to ensure that your children, and all the generations to come, will have enough clean water. Use the City of Austin’s water calculator to add up the consumption of your household or workplace. The water calculator factors in usage from showers, baths, toilets, doing dishes and laundry, lawn watering, swimming pools, and hoses. 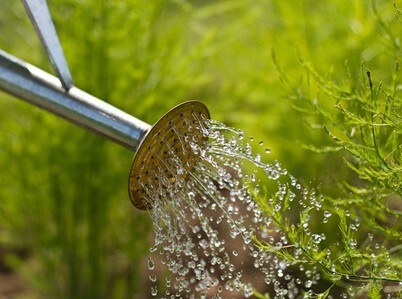 After figuring your usage, decide how you can cut back on water use. If everyone in the Austin area pledged to reduce water usage by 10%, that would save around 13 million gallons every day! 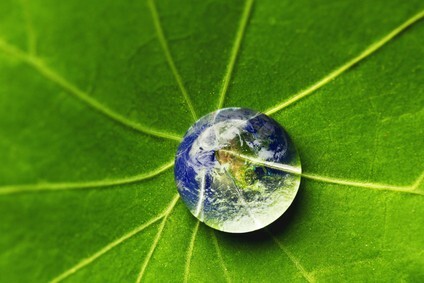 If you would like to put even more effort into preserving water, you can go the extra mile. Choose drought-tolerant plants for landscaping. Catch rainwater in a barrel to water your plants, clean your in- and outdoor areas, or other uses. Maybe even consider installing a filtered rainwater system in your home! Filtered rainwater works for cleaning and showers, and can be recycled for use in the yard and garden. Acting as a water steward will not only save you money by keeping your water bill low and preventing you from being subject to fines, it will also save one of our most precious resources for the humans and animals that depend on it. South Austin Irrigation, LLC specializes in irrigation and sprinkler repair, including system restorations, alterations to existing systems, field wiring problems, valve replacements and backflow replacement and installation. For any questions about problems or leaks, please contact us today.